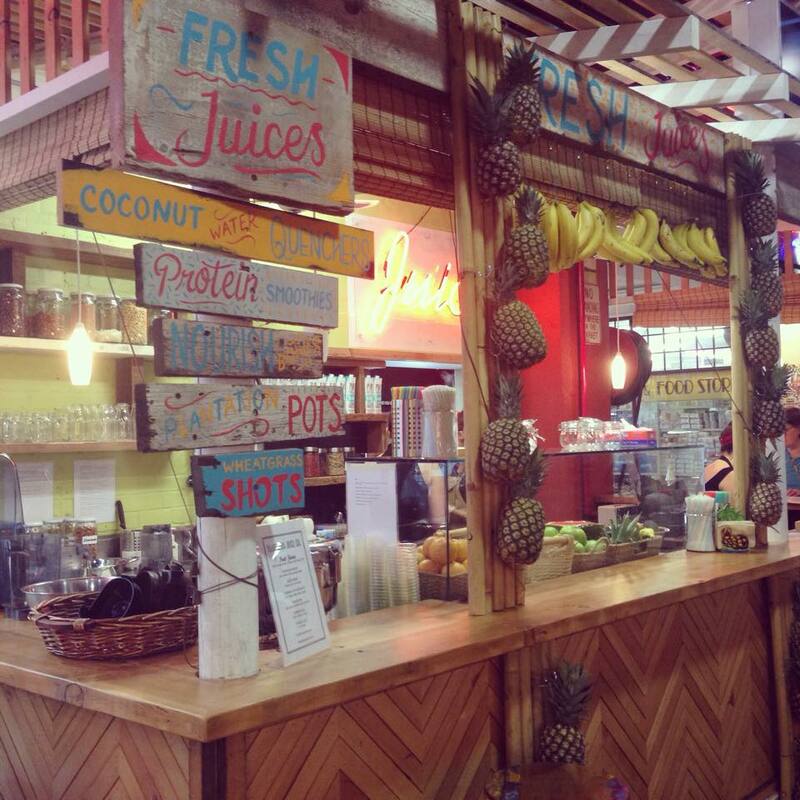 The Plantation Juice Co - Adelaide Central Market: The City of Adelaide's premier food destination. Over 70 traders under one roof. 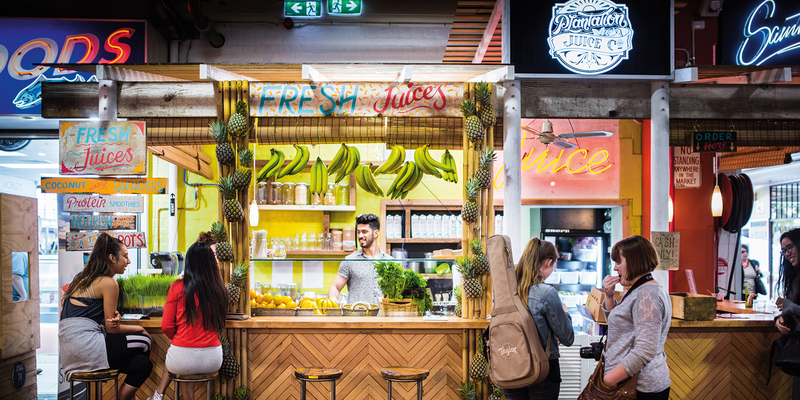 The Plantation Juice Co is passionate about delicious, fresh produce to create healthy smoothies, smoothie bowls, juices and coconut water quenchers.